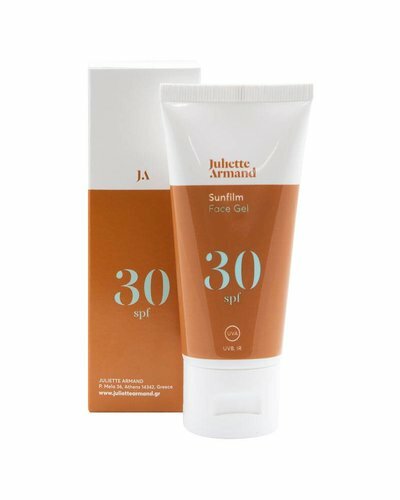 Sunscreen, face gel, oil free and light tinted, for all skin types. 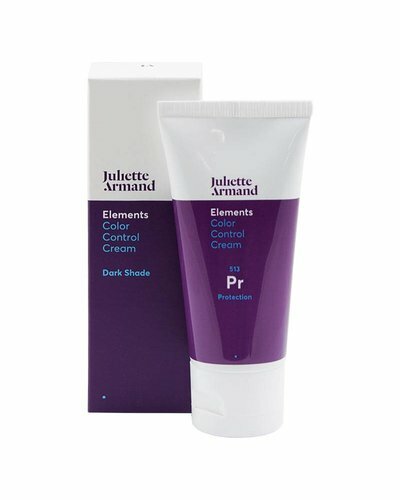 SPF moisturiser to help combat triggers that lead to skin ageing. 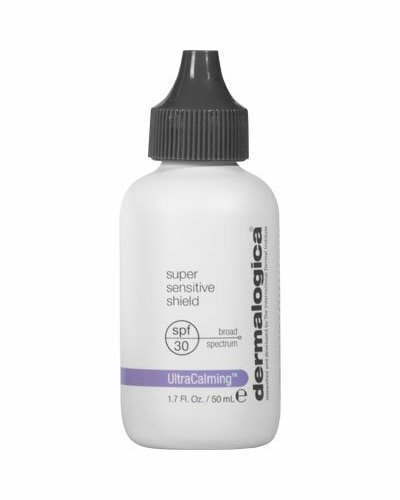 Broad Spectrum sunscreen with tinted earth minerals helps calm sensitized, reactive and recently resurfaced skin. 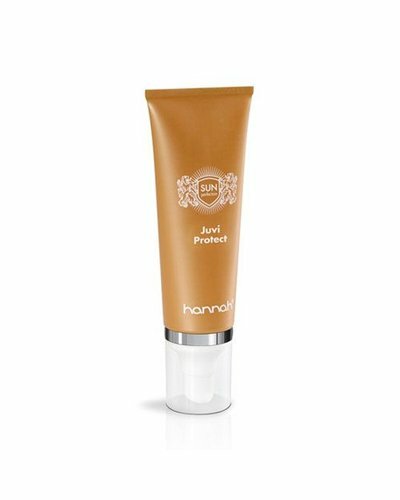 High protection sunscreen face cream with velvet texture for all skin types. 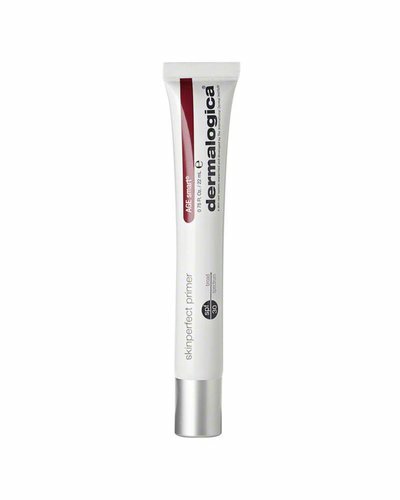 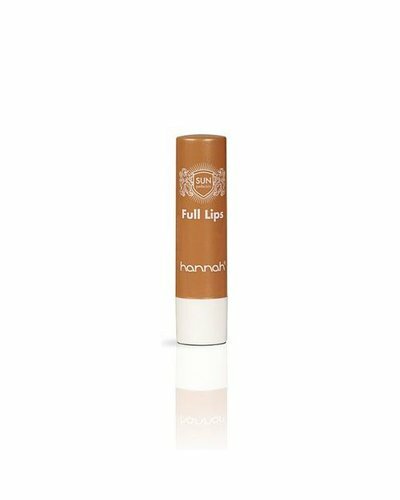 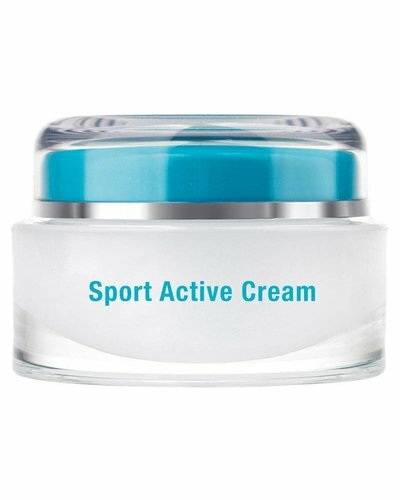 Restores, protects and gives flexibility and firmness to the skin. 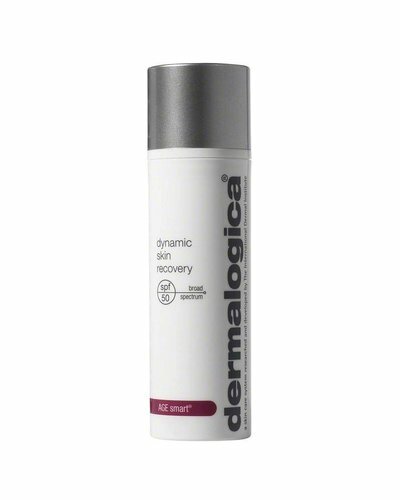 Nourishing day cream with Macadamia oil and SPF High.